When customers come to your store, most often they already have an idea of what they need. Still, with a great variety of options, making a choice can sometimes become a challenge. 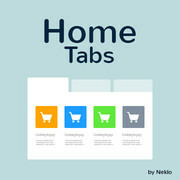 Our Home Tabs extension will make your home page more informative and functional, giving your customers a clear understanding of what you offer and showing your popular products in a most presentable way. The tabs will be the following: Most Viewed Products, Top Rated Products, Most Reviewed Products, Top WishList Products, Random Products, Random Products. 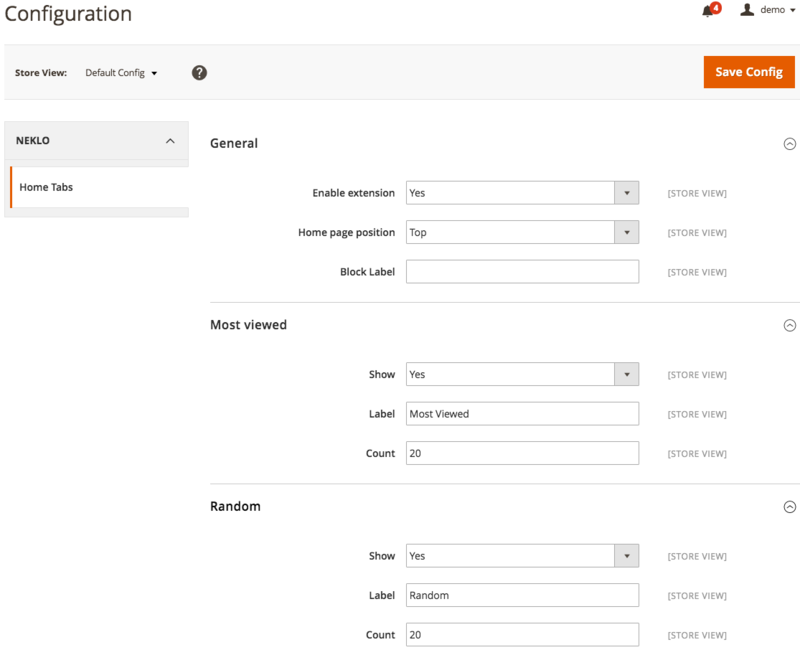 A number of items in each tab is configurable. 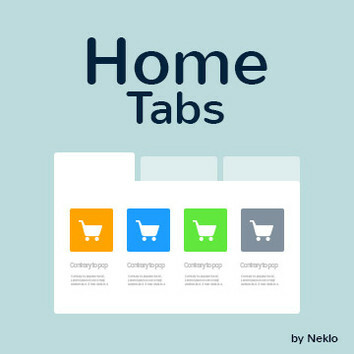 With our Home Tabs extension it is easier now to drive your customers’ attention to your products and find what suits them best.